Our goal at the Willow Veterinary Clinic is to provide a friendly and welcoming clinic. 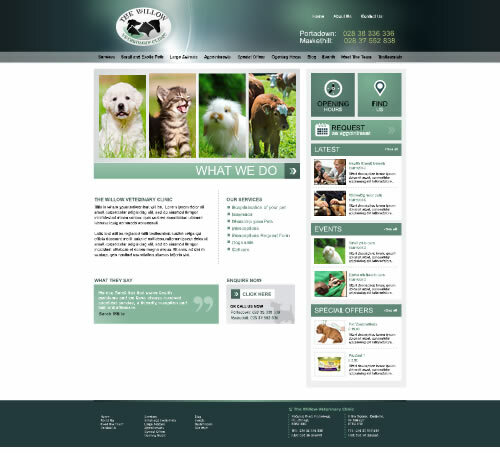 We are proud to provide high quality veterinary care for pets in Portadown and surrounding areas. We have an experienced and dedicated team striving to provide excellent care for the furry members of your family.